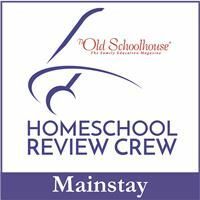 One of the best things about being a part of the Schoolhouse Review Crew is that I get to learn about – and try – new homeschooling gems that I’ve never even heard of before. Such is the case with today’s review. 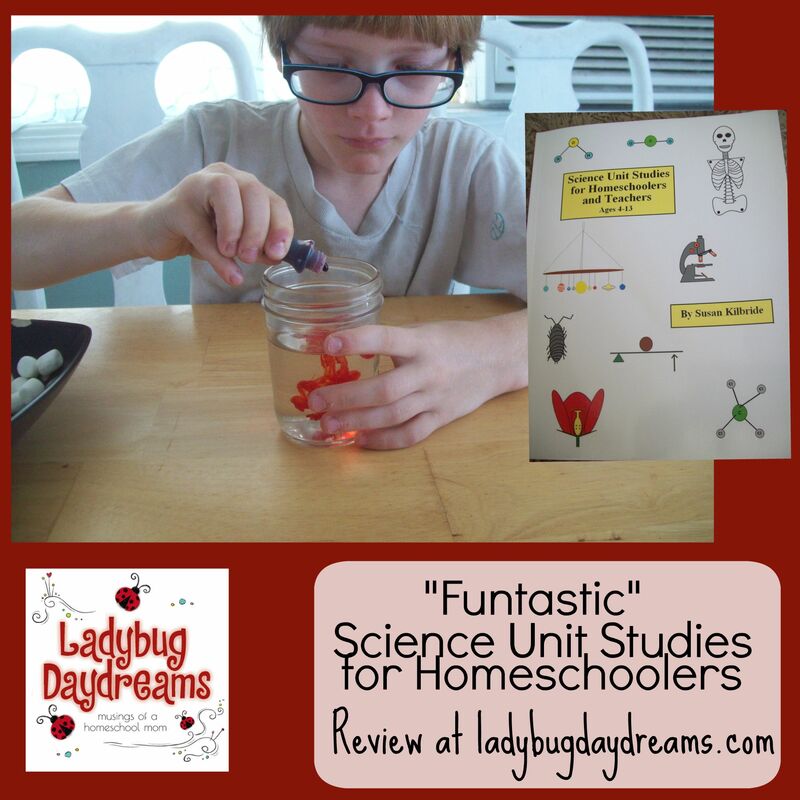 Funtastic Unit Studies brings a new science book for children ages 4-13 called Science Unit Studies for Homeschoolers and Teachers ($16.95). This physical, softcover book is divided into 20 chapters, each one exploring a different area of science. The first ten chapters are written with ages 4-7 in mind and covers topics such as the senses, the body, animals, insects, magnets, stars and planets, and others. The second half of the book, where we spent the majority of our time, is for ages 8-13. Some of the topics overlap the chapters written for younger students (insects and plants, for instance), but there are quite a few that are completely new as well – microscopes, atoms, matter, chemistry, weather, and more. It was asked of us, as reviewers, that we accomplish at least one of the unit studies presented in the book. When I first requested to be a part of this review, I thought I might do two of the studies during the summer months, but when I actually saw it I decided to stick with just doing one now. The book is good enough – comprehensive enough – that I plan to use the rest of the 8-13 units for our science curriculum when school starts up again in the fall. We chose to explore atoms and molecules for our summer study. (Incidentally, you can get the atoms and molecules study as a free sample – the entire lesson – on the author’s website if you want to see it before you decide to purchase the book.) I chose this one because it had the most readily available supply requirements. The opening of this unit study explains what an atom is and what a molecule is. While the text of what to say isn’t scripted per se, it is written clearly enough that a non-science parent (such as myself) can understand what’s being explained in order to explain it to the students. Or you can just read it to them – it’s easy enough for them to understand as well. It then introduces students to the periodic table of the elements. 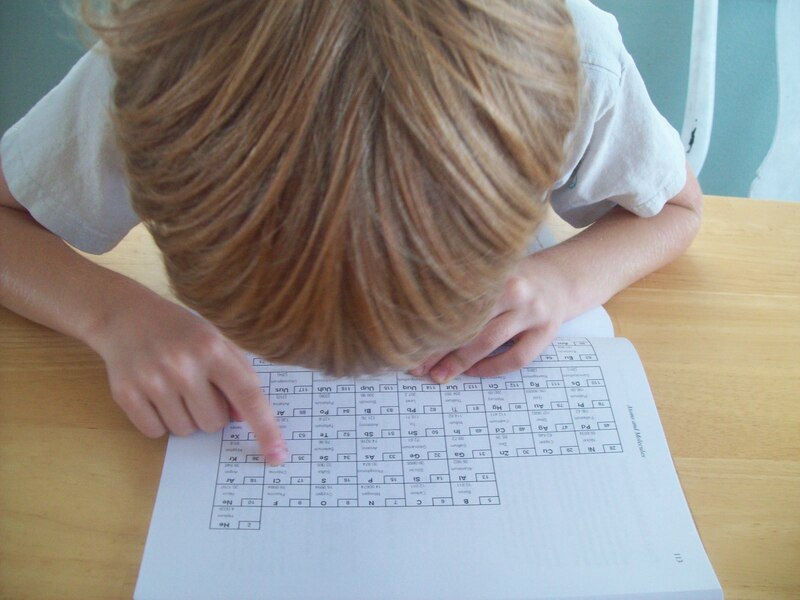 The explanation for the difference between atoms and molecules comes immediately after giving students time to examine the periodic table. Students are asked to find water on the table – of course, it isn’t there because water is a molecule made up of two elements, or kinds of atoms (hydrogen and oxygen). This simple activity was enough for Munchkin (age 8 and the student for this review) to understand the difference. The following activities build on that first one. 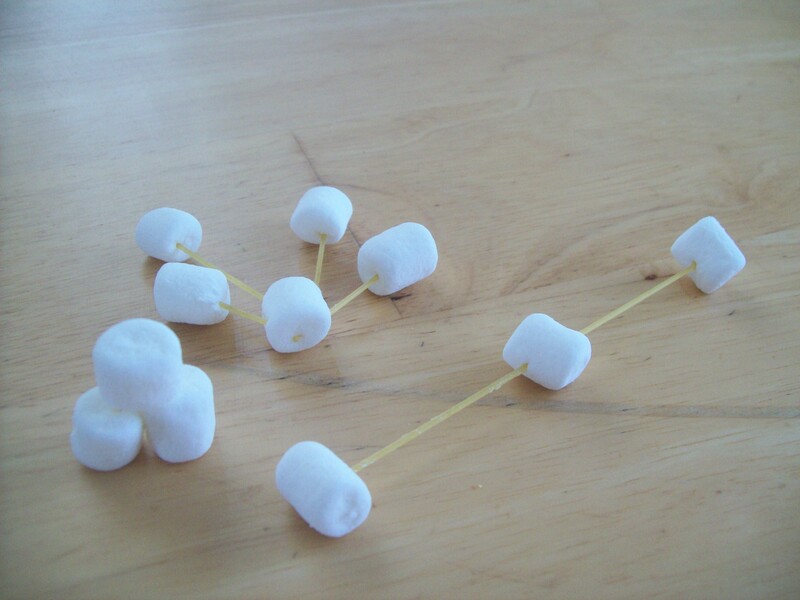 Students are able to “build molecules” using marshmallows and toothpicks (we used spaghetti noodles because we didn’t have any toothpicks). A glass of water and some food coloring shows how diffusion works. The steam coming off a pot of boiling water is compared to a cup of ice to show that molecules move slower or faster depending on the temperature. Students draw pictures of a variety of atoms by following specific directions for how many protons, electrons, and neurons are in each kind (there are some of these listed out with the correct numbers for parents/teachers to describe to the students). And at the end of the unit study, which should take one to two weeks to complete, there’s a test. My overall opinion of this book is very positive. The units are easy to follow and understand, and most of them use supplies that you probably already have on hand, or are very easy to get. I like that each unit starts with a list of the supplies needed for that specific unit, so it’s easy to decide whether it will work for you in the short term. I also really liked that there’s such a large variety of activities for each unit. 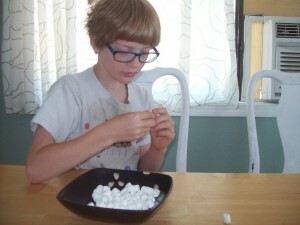 While not exactly experiments, they’re hands-on enough to keep almost any child interested in what they’re learning. 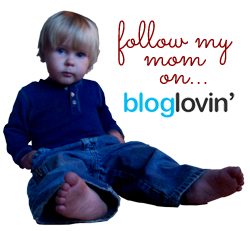 So, the big question: would I recommend this book to other homeschooling families? Yes. For all of the reasons I just stated. 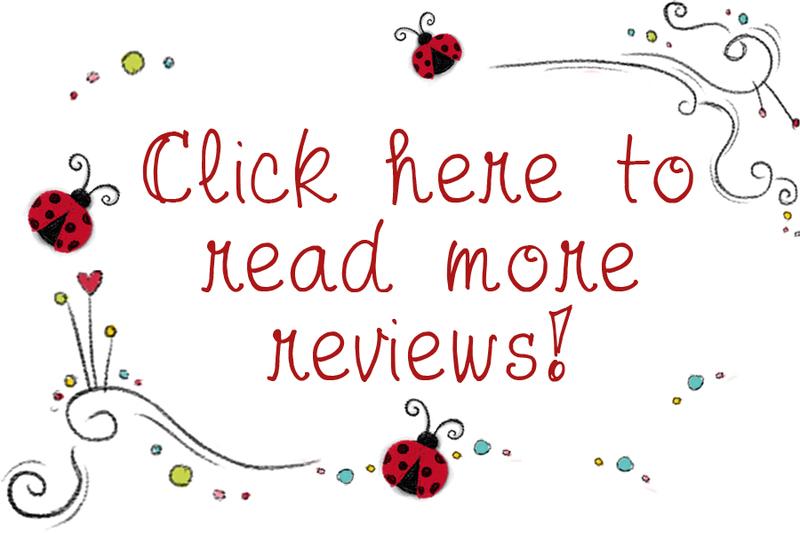 Make sure to click the banner below to connect with other homeschooling families who are reviewing this book this week!